The Orsis mains powered data logger can retrieve data from electricity, flow meters such as water (high and low flow), oil, heat, steam and air. 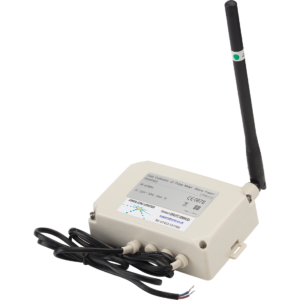 The Orsis mains powered data logger communicates through the Orsis LDC via RF (radio frequency). The communication path is two way in respect of data management and can be remotely set for data latency and transmission frequency. The information is displayed on Orsis Energize – the data can be retrieved and used by the consumer to understand their energy consumption levels.